My latest post on Special-ism is now available. 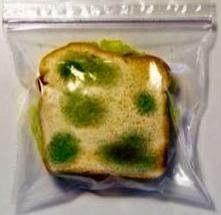 It's all about how we changed our kids school lunches to be more "squish and forget" friendly. If your child's school bag is always coming home with dozens of squashed and stinky mouldy sandwiches in it, then these changes could work for you too. Click over to Special-ism to read the post.